Durable interior paint. Wet scrub resistance class 1. High-grade latex paint with a satin-finished (satin-gloss) surface. For highly stressed internal surfaces. 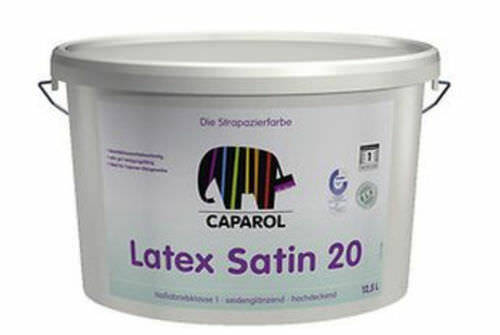 Excellently suitable for renovation or coatings on woodchip/ingrain, relief and embossed wallpapers, as well as Capaver® glass fabric wall coverings.